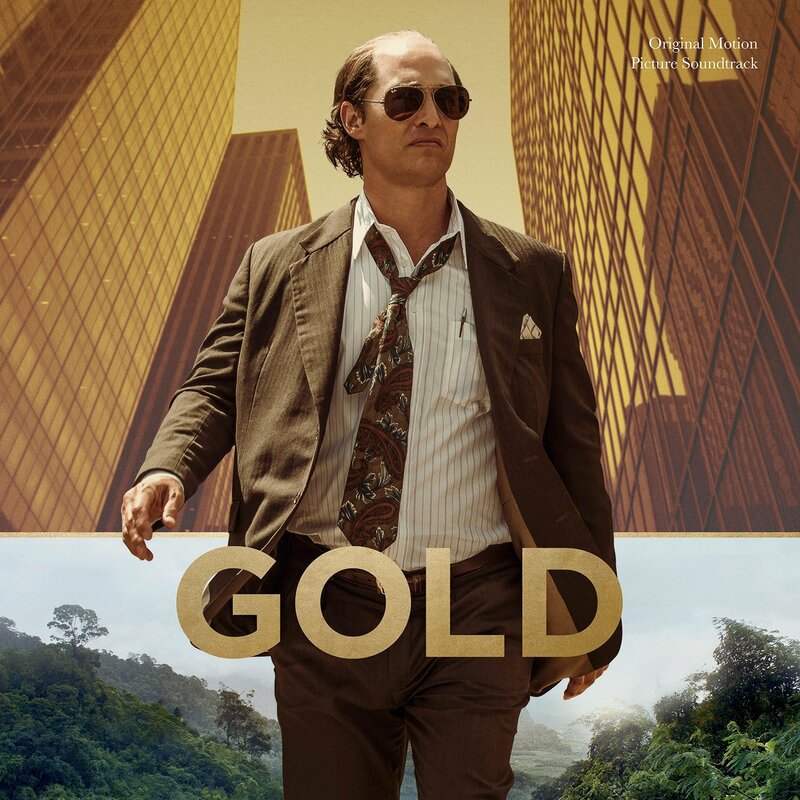 The movie soundtrack of Gold will be released on January 27, 2017 by Varese Sarabande. A behind the scenes look into the creation of the score from the upcoming film GOLD. Music by Daniel Pemberton. 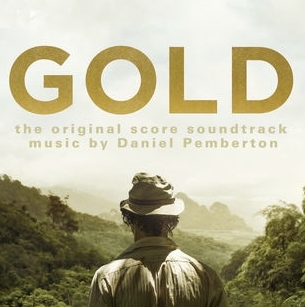 The film score of Gold will be released on January 27, 2017 by BMG .